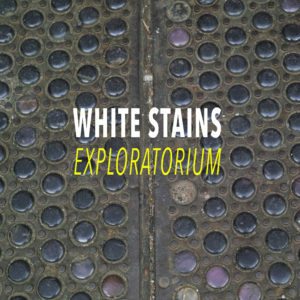 Swedish experimental outfit White Stains (1987-1994) created five highly influential albums. Band members Carl Abrahamsson and Thomas Tibert later on went on to form the equally influential act Cotton Ferox (2000-2018). Their improvisational approach and dark musical atmospheres created a following which remains to this day, and which even led to a one-off reunion gig in Gothenburg in 2013 together with long time collaborator Genesis P-Orridge (Throbbing Gristle, Psychic TV). 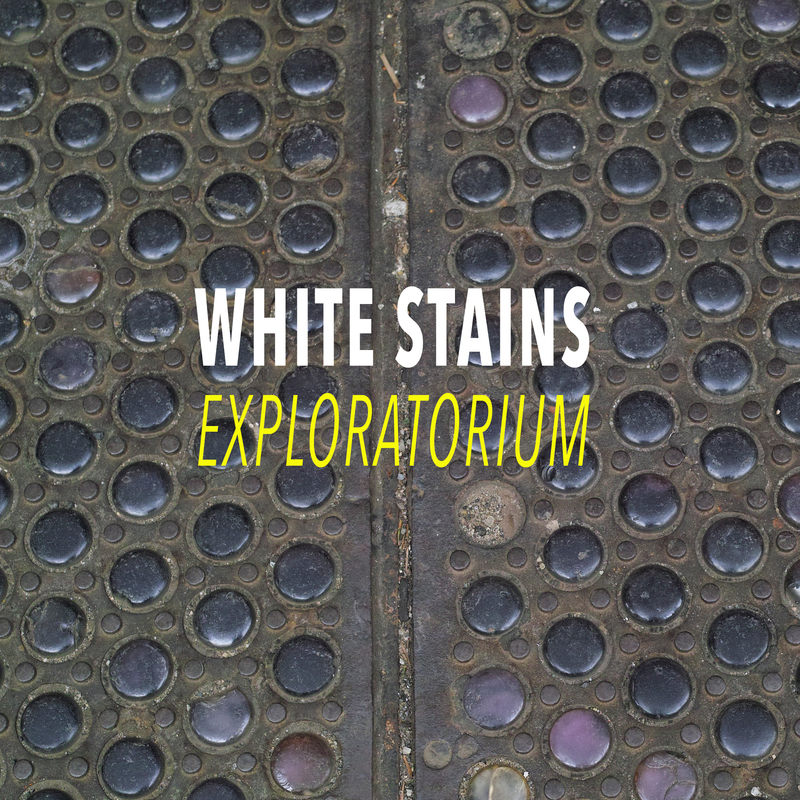 The album EXPLORATORIUM is a compilation of instrumental material from White Stains that positions them as groundbreakers and pioneers on the Scandinavian dark ambient and experimental scenes. It ranges from early and mellow film scores to latter day harsher sounds. In all, EXPLORATORIUM helps present this important band to a new generation – or perhaps re-awaken great memories for those who once cherished the band’s records and performances.